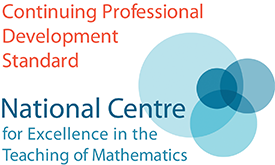 One day event to support teachers delivering the Mechanics element of the Mathematics A Level, particularly the problem-solving aspect within the subject. 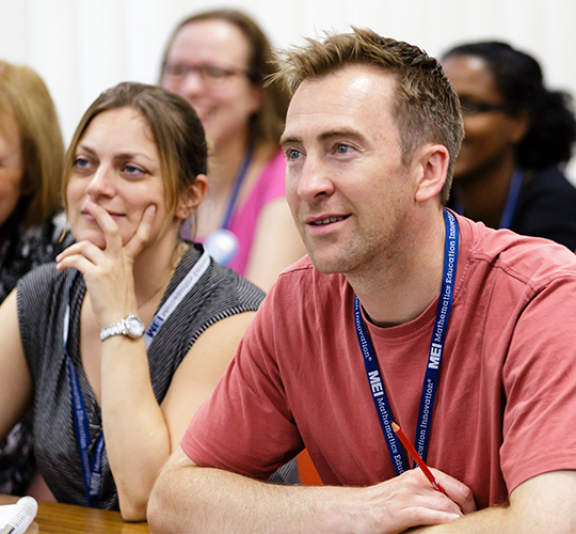 Teachers who are teaching A level and are looking for more ideas on teaching problem solving within the A level Mechanics syllabus. Any teacher delivering or will be delivering the Mechanics element of the Mathematics AS or A Level. Those attending should have a basic understanding of the mechanics content as the main focus is not subject knowledge enhancement. Please e-mail Lily Tang-Gentile to sign-up for the event.